Well, in case you missed it, that blip was Spring. Now Summer is blazing already. Crazy weather and besides complaining, we cannot do a thing about it. So, what is there? Let’s turn to alcohol! And specifically, ETHANOL alcohol, the corn juice and grain distillate you find in your gasoline. Right now the mix is 10% but there is talk about increasing the percentage to 15% ethanol to 85% gasoline. So what, you say. Well, if you have a fairly new car it should be fine but at our shop at Gamka, we are finding a lot of issues with small engines that have been sitting with ethanol mix gasoline in the tank. Our customers are bringing in their gasoline engine powered equipment for repair because they don’t run well after laying around. Our mechanics are finding that the carburetors are clogged up from gasohol that has evaporated, leaving residues that clog small jets and orifices. The hotter the weather the more fuel will evaporate so take precautions to protect yourself from costly repairs. Ethanol is a solvent and will dissolve plastic, rubber, fiberglass and more and it absorbs water causing separation. Not good! 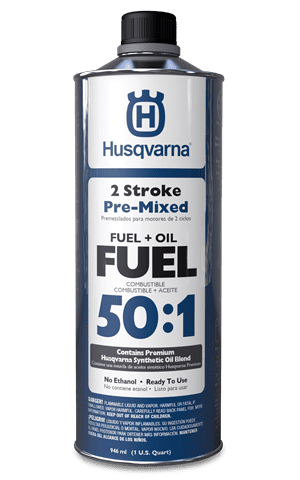 Treat the fuel you are using with a gasohol stabilizer, There are several out there and they will keep the fuel in your tanks from going bad for months and even years. It only takes an ounce or two to keep you up and running so be forewarned! That snow blower won’t be needed again until snow time, Maybe you won’t need that plate compactor for awhile. And if you won’t be using that pick up truck for a few months, make sure the gas has been treated too. Put some stabilizer in the tank and run the engine for a bit to get the treated fuel through. Yes, I know that it is a PITA but consider the consequences and take the advice of experts. Want more info? Google “Gasohol Dangers” or “Ethanol Gasoline Problems” and read for yourself.